Flags were lowered to half staff in honor of fallen NC State Highway Patrolman Kevin Conner. COLUMBUS CO., N.C. (WTVD) -- Flags were lowered to half staff Thursday in honor of fallen NC State Highway Patrolman Kevin Conner. Conner, 38, was shot and killed during a traffic stop in Columbus County. 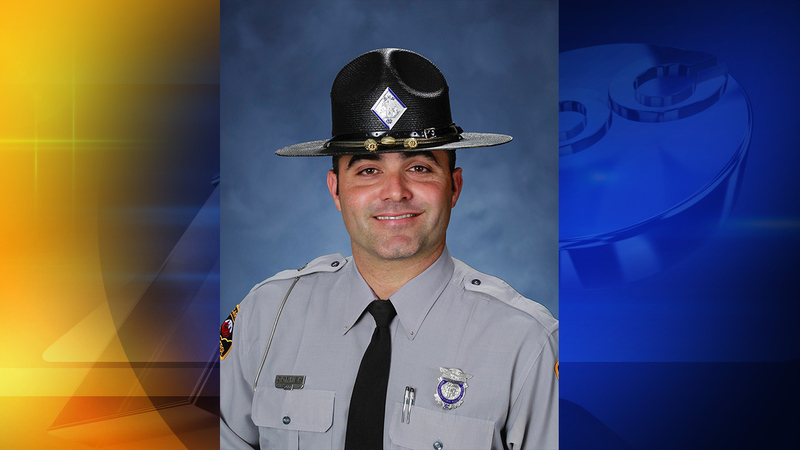 Conner spent the last 11 years of his life serving the Tar Heel state as a highway trooper. He leaves behind a wife and two children, aged 6 and 11. Conner had a passion for the outdoors. He made several appearances on outdoor television over the years. He also appeared in a documentary talking about some of the most dangerous aspects of being on patrol. NC Troopers Association President Daniel Jenkins released the following statement regarding Trooper Conner. It is with a sad and very heavy heart that we mourn the loss of NC Trooper Kevin K. Conner, an 11-year veteran of our force. Trooper Conner was shot and killed on the morning of October 17th in Columbus County. Tragedies like these demonstrate that no stop we make is ever routine. NC Troopers have one of the highest line-of-duty death rates in the nation and one of the very highest on the East Coast. Yet every day, heroes like Trooper Conner suit up and still do their job protecting the general public and do so without hesitation. Today's loss is truly a tragic one. He'll be missed by many. Trooper Conner, rest easy Brother, we have it from here. The Troopers Association is making an immediate contribution to Conner's widow to help defray costs of burial and other personal needs. Anyone who would like to donate to the Conner family can do so through the NC Troopers website. Trooper Conner's visitation service will be Sunday from 1-4 p.m. at South Columbus High School. His funeral will begin after the visitation. Inman Ward Funeral Home of Tabor City is handling the services. After Conner was shot, law enforcement officers tracked the shooter to Fair Bluff near the North Carolina-South Carolina border. 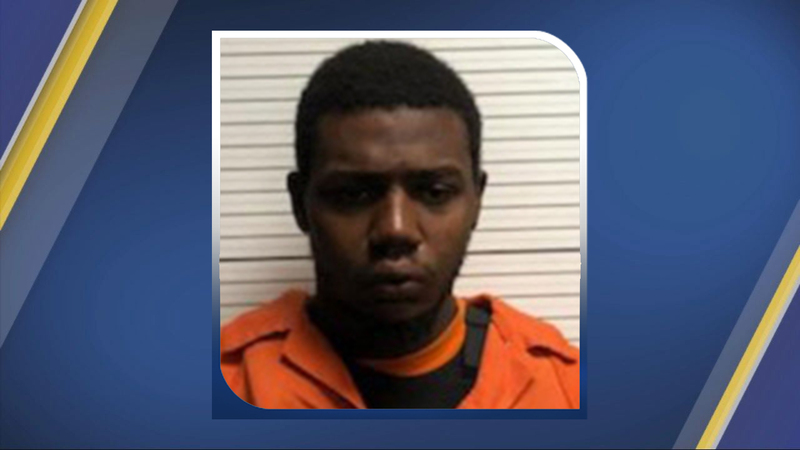 There, they arrested Raheem Davis and charged him with first-degree murder.